The color of olive oil has a very low significance. The color can be any mixture of various qualities clearly demonstrated. Usually olive oil is yellow or green. Yellow or Green tone can not draw conclusions about flavor or quality. 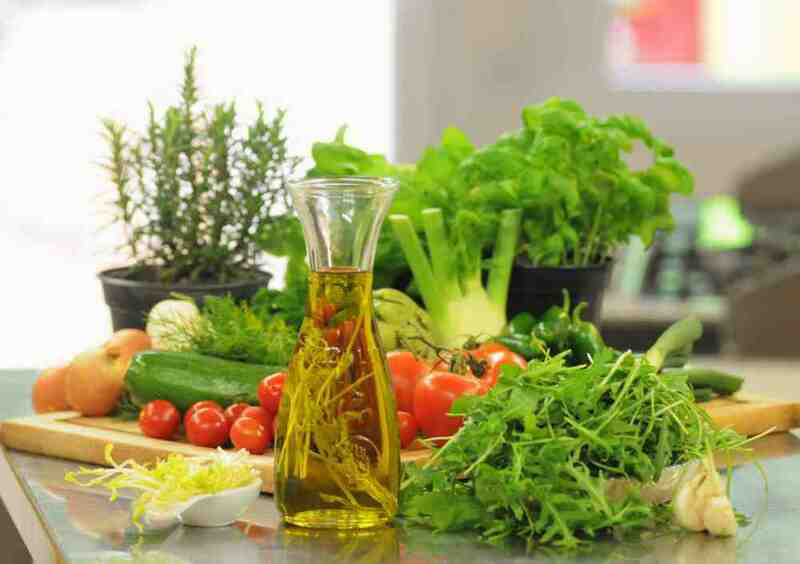 What is fatty acid content? The fatty acid content is an EU-wide fixed value which divides the olive oil in different quality classes. The top class is Good "virgin olive oil extra". Here, the fatty acid content must not exceed the value of 0.8 percent. Commitment far below the required limit. 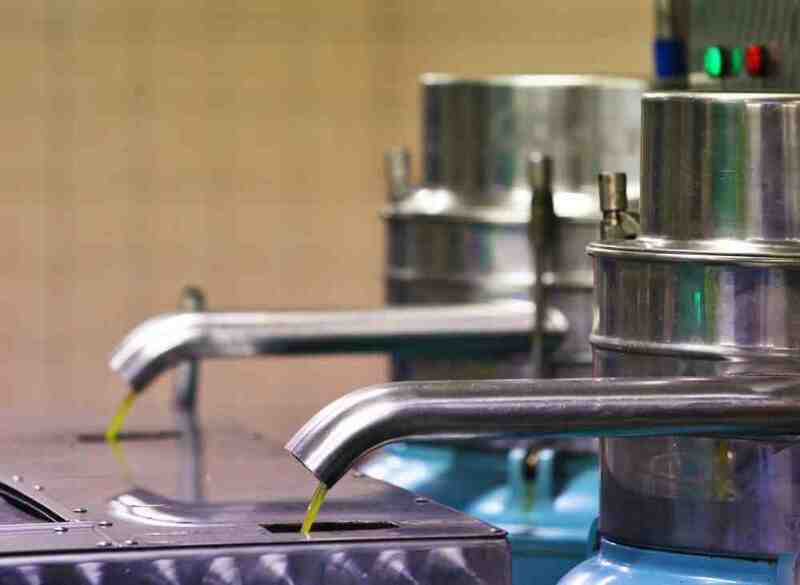 The olive oil is stored in large steel tanks , where the remaining suspended solids (Tiny residual particles of olive flesh and olive skin) slowly settle to the bottom. This "Settling" is a natural filtering . It comes through the particulate matter contained in the olive oil to any clouding depending on filling batches. They is nothing negative, but on the contrary contained in highly depended healthy fat accompanying substances and antioxidants. 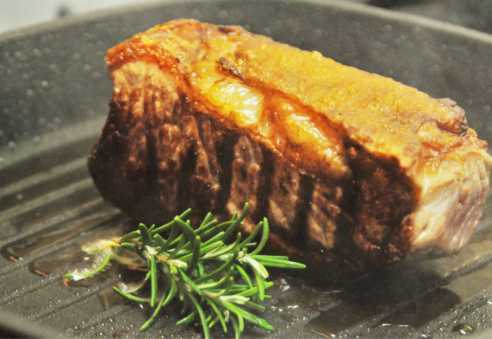 In addition retains the olive oil characteristic flavor. All olives are initially green and become darker during the ripening process. 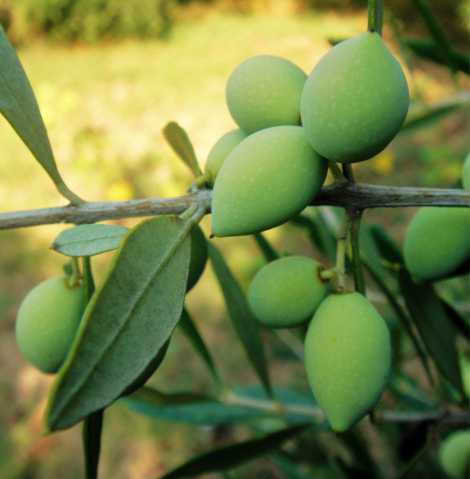 However, there are several olive trees and a corresponding number of olive varieties. These often differ in size and taste. 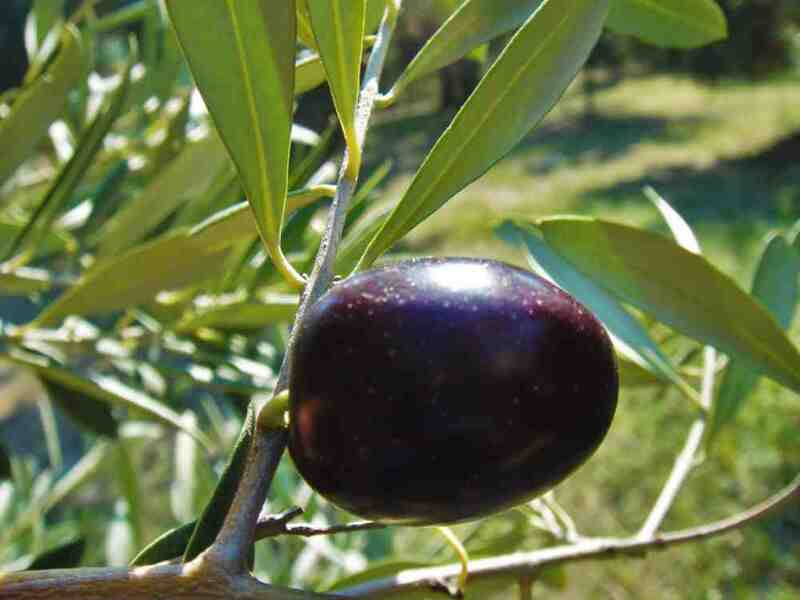 The big olive suitable due to their high water content hardly the recovery of oil. They often remain when mature green, are more acidic and less aromatic. The smaller precipitates of the variety, the darker the olive in the ripening process. Because of their higher oil proportion, the smaller olive mostly have a finer taste. High-quality olive oils, such as olive oil from Geokreta are long stable . On the other hand inferior olive oils can upset after a few months and lose taste. 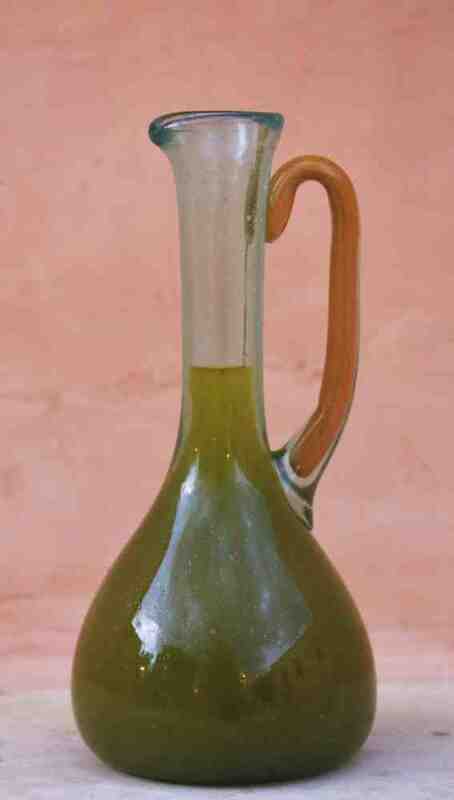 Geokreta oliveo oil can be opened at least a year without taste loss. How much can I heat olive oil? At a temperature to 190 ° C all the important fat accompanying substances and antioxidants remain, which make the olive oil so valuable and healthy, contained therein. The maximum Erhitzbarkeit other Speiseolen and edible fats amounts: Butter 110 ° C, margarine-150 ° C, 160 ° C Maisol, soya and sunflower oil 170 ° C, lard 180 ° C, 220 ° C Rapsol. Olive oil store in the cold? The storage in the refrigerator or in cold does not lead to a prolonged shelf life. Olive oil can be flaky at Cold . However, be warmed to room temperature, the oil without negative consequences again. Storage in a refrigerator is not necessary. How do I store olive oil is best? Olive oil should be protected in any case, out of direct sunlight and durable be stored below 24 degrees room temperature. The container should be sealed and cleaned completely before re-using.